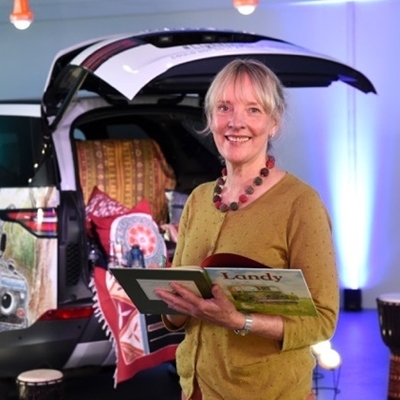 Come along to our immersive lantern-lit tented Storytelling Nook to listen to Veronica Lamond’s illustrated stories of Landy and Fender the lovable Land Rovers, and Kenyan author Aunty Kiko’s tale “Baby Elephant’s Safari, and experience how solar light is making a difference to millions of families in Africa. The celebrated British Polar explorer, Land Rover ambassasor and Ladybird author talks about the importance of solar in his 2013-14 expedition – a 1,800-mile return journey to the South Pole on foot that broke the record for the longest ever polar journey on foot - retracing the steps of Captain Scott's 1911-12 Terra Nova expedition, and shares a reading of his upcoming Ladybird book, Shackleton, in which he brings to life the history, dangers and challenges of Shackleton's Endurance expedition. Have you ever wanted to control the weather like the Greek god Zeus or turn someone to stone like the snake-headed monster Medusa? Take part in your own Greek Myth with Readathon storyteller Wilf Merttens and make your own mask to become a powerful god, goddess, or a fantastical monster, in one of the earliest and most enduring tales ever told. Dressing-up optional. 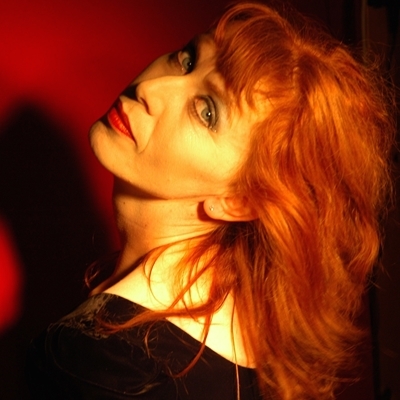 Merttens has won many awards including Young Storyteller of the Year. As well as entertaining children in hospital with Readathon, he tells tall tales at folk clubs and festivals across the UK. Are you a wicked witch or wizard in a magic castle, or a superhero with a secret plan to save the Universe? Let your imagination run wild to conjure up your own characters and help to create a unique Hay Tale. Led by Readathon storyteller Jen Lunn, this session will tell you about the ancient art of this oral tradition, and you can unleash your own storytelling powers. 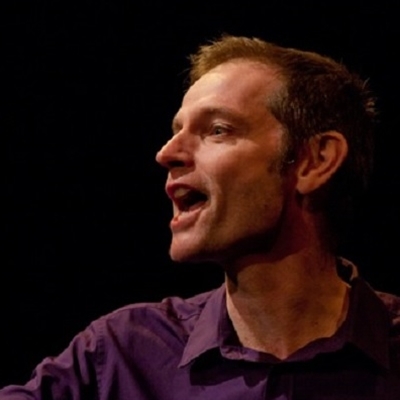 Lunn works with Readathon storytelling in hospitals and schools and has collected more than 100 stories told by children to create professional performances, podcasts and digital books. Pippa Goodhart: Can you bottle happiness? We can infect people with our own happiness but can it be bottled? This is the challenge young Pim is faced with when, accompanied by Tiddle his dog, he crosses a mountain. A beautiful, modern-day fable about spreading happiness through laughter and music. Goodhart is the author of more than a hundred children’s books, including the picture book You Choose, and the Winnie the Witch storybooks, which she writes under the pen name of Laura Owen. Discover the epic tale of The Parrot and the Merchant by the legendary Persian poet, Rumi. Step back hundreds of years as you listen to the story of Mah Jahan, a merchant woman who collects and cages beautiful birds for her own pleasure. Follow Mah Jahan in her journey as she discovers the true value of love – and of freedom. Experience the ancient Persian storytelling practice of pardekhani in a creative workshop making bird puppets for children to take home and enjoy. Don’t strike bargains with giants and expect them to forget. Don’t trust your life to murderers. Listen to wise, magical daughters and always show kindness to strangers. Follow the King’s son’s son in this outrageous telling from Hedgespoken Travelling Storytelling Theatre. Not for the fragile-nerved, but suitable for sturdy-hearted children and adults.